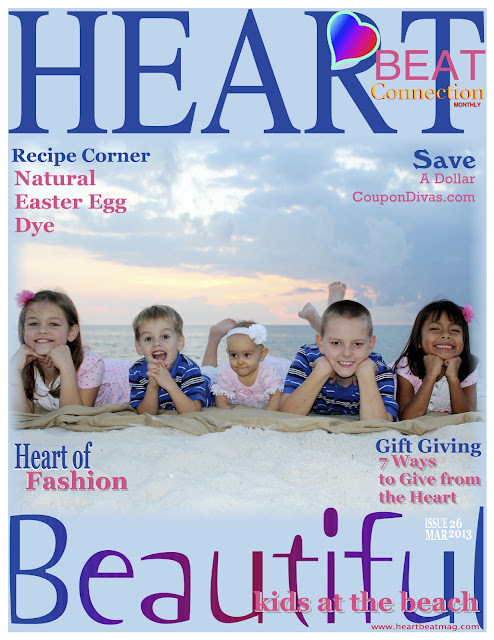 This month's cover is of Tim & Mary Sue Ryan's Children at the Naples Beach. 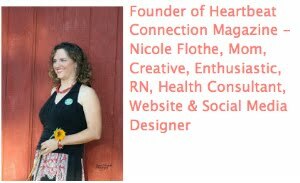 Heartbeat Magazine, a lifestyle mag all about the art of living with heart. Featuring interviews with artists, industry leaders, owners and designers, travel reviews, healthy living, photography, giveaways, social media, recipes, tech tips, Out and About, and heartfelt organizations. Please leave me a comment, if you participate in Wordless Wednesday than linkup. 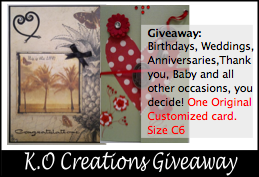 Also, check out this months giveaway, a beautiful custom designed card! On a personal note, Please pray for my nephew Austin, he is five years old and was involved in a car accident. He is currently in the ICU in Providence Hospital, Alaska and we are believing for a complete healing! Exit here for the party! Super fun, super easy way to increase your Facebook "Likes". Join us every Tuesday! We all love Facebook likes. This is the place to give and receive them! Our Kickoff last week was incredible! We had a total of 166 lovely participants link up with us! What a blast! 1. You Must follow others from your personal Facebook account. Facebook will not count "Likes" given from Facebook pages. 2. For this hop, instead of linking up your blog, you will link up your blog's Facebook page URL. You can copy and paste the address in your browser from your Facebook page. Please do not link up your blog! For more detailed instructions or if you are just plain confused about what a facebook hop is, please read "Things your mamma never told you about facebook hops" for more detail's on what the heck is going on! 4. leave a comment If you would like a follow back. 5. "Like" those who are kind enough to "Like" you! Want your link to be one of the first ones seen? 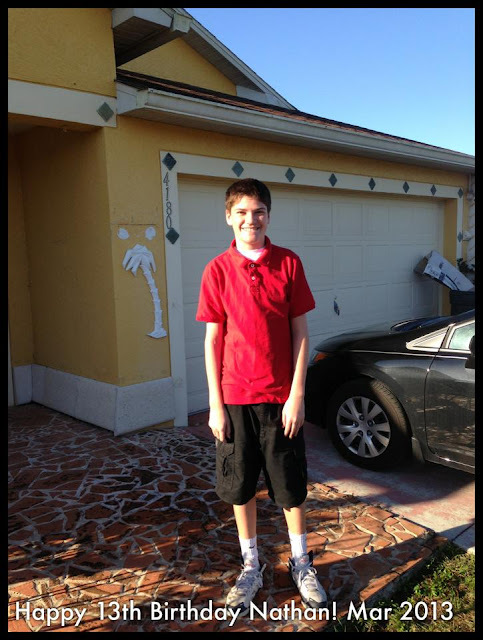 Become a sponsor of Dysfunction Junction! All Sponsors will have the opportunity to link up before the hop goes live for the duration of the sponsorship! 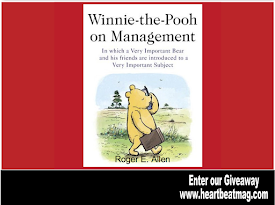 CLICK HERE for more details on Sponsorship. Thanks for stopping by! Be sure to enter my latest giveaway on the blog for this month! I have always loved custom cards and created them for friends and family. With my busy kids and life I no longer take the time but I still love getting them. My daughter had a recent birthday and was given a card that you could tell was custom made. So adorable! I make new business friends all the time on Facebook and I met Kim Oliver from K.O Creations. She has the most amazing customized cards. This month she is my featured Artist of the Month! 1. How did you get into creating customized cards? I became enamoured with card making from doing scrapbooking projects and not being able to find a personal card with true meaning in the retail stationary outlets. 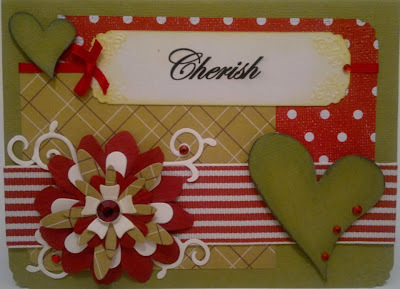 Bespoke Cards became a passion for me when I realized that I wasn't the only person unsatisfied with what was on offer. 2. What do you love about your work? The true essence of card making for me is the end product & hearing about the way it was received and appreciated. Listening to my clients and getting snippets of lives & loves during the making process. 3. Do you have a favorite design or style? Personally I love a number of styles...Vintage, shabby chic & steampunk all go hand in hand and tend to blend well for me. I am open to other ideas & styles, because I do make Bespoke Cards designed for others to give to their loved ones. 4. Tell me about the steps involved in creating a customized card for someone. 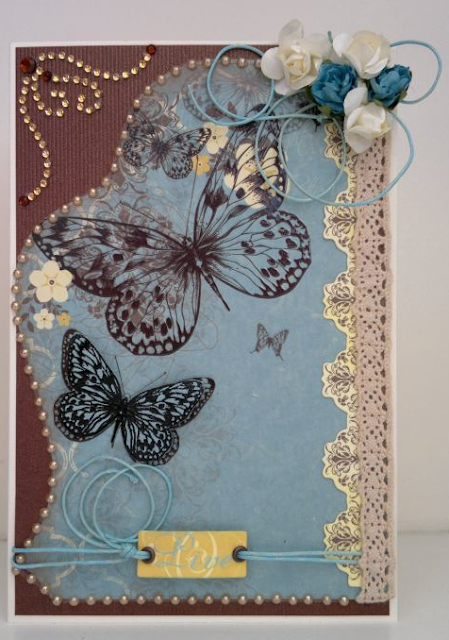 The steps involved are simple, but very very important to getting a great card made just for you. The major key for me is listening...Really listening with your heart as well as your ears and reading between the lines. Secondly, finding out how long you have to design the card, sometimes I have been asked to have a card done in under a day (it's possible but definitely not desired for a great card) For best results I need to have around two weeks + if postage is required to get to the client. Then finally asking for any desired themes and ideas that they may have in mind themselves, then asking whether I have any creative licence with their ideas. I check in with messages and pictures of the card during the design process, where possible, which enables the client to feel more involved and you end up with a card that is adored by the giver and the receiver. I was recently listening to a Podcast from Dean Dwyer, and he was sharing about the company Life is Good. Today while I was on Youtube, I stumbled upon one of their videos. It was all about optimism. By providing a product line about optimism and giving back the founders offer a great way to turn that frown upside down. A few other things that I find help me smile is when I see my kids giggle, or enjoy one of those perfect cloud skies I love so much. I also smile when I see a flower bloom, there is just something magical about the whole process. Do you listen to Podcasts, I'd love a few suggestions! 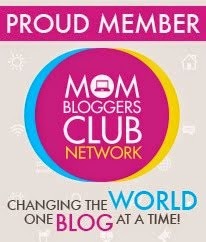 If you are a Wordless Wednesday Blog Hop friend please join me and I'll be sure to visit your blog. If you have a Facebook page, check out my Tuesday Facebook Frenzy post. 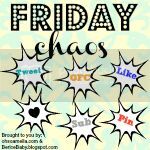 Welcome to the kick off of the Facebook Frenzy Tuesday Blog Hop! Super fun, super easy way to increase your "Likes". Join us every Tuesday! Want your link to be one of the first ones seen? 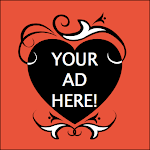 Become a sponsor of Dysfunction Junction! All Sponsors will have the opportunity to link up before the hop goes live for the duration of the sponsorship! CLICK HERE for more details on Sponsorship. Tomorrow is the last day of to receive 50% off sponsored ads. 1. 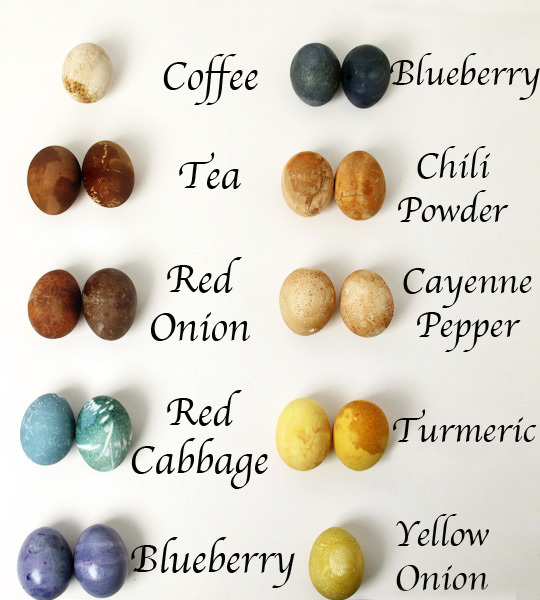 Easter Egg Dye with Natural Ingredients! 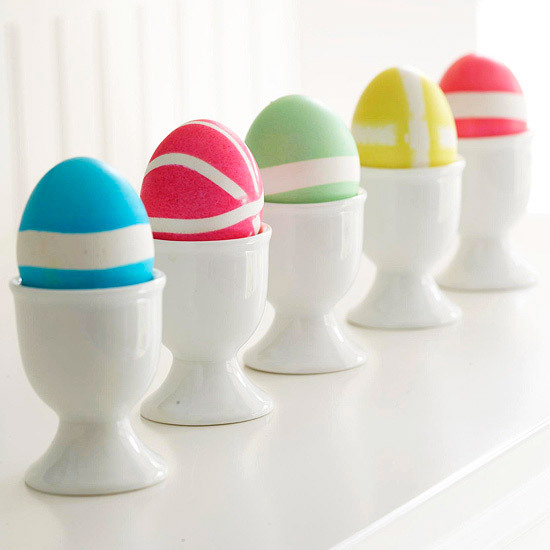 If you want an endless search of ideas, here is a link to my easter egg search on Pinterest, click here! I am excited to be participating in the Sharing is Caring Blog Hop hosted by Life with Lovebugs! Visit the other bloggers to have some Holiday fun! So many beautiful faces, places, and heartfelt stories. 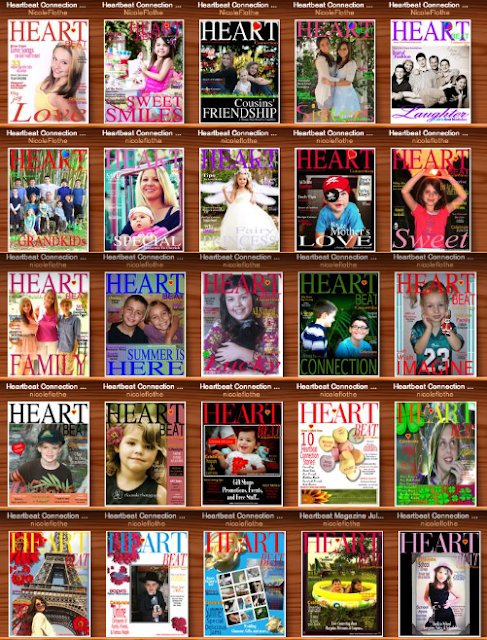 Thanks to all the kids, moms, families, and friends that have been involved so far with The Heartbeat Magazine! Please leave me a comment, if you participate in Wordless Wednesday than linkup. Also, check out this months giveaway, a beautiful designer Heart necklace from Sassy Lemonade. 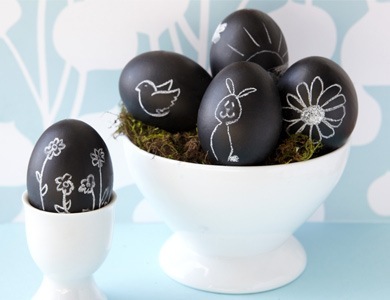 Tomorrow I will be participating in my first Sharing is Caring Blog Hop from Life with Lovebugs, an Easter Edition. 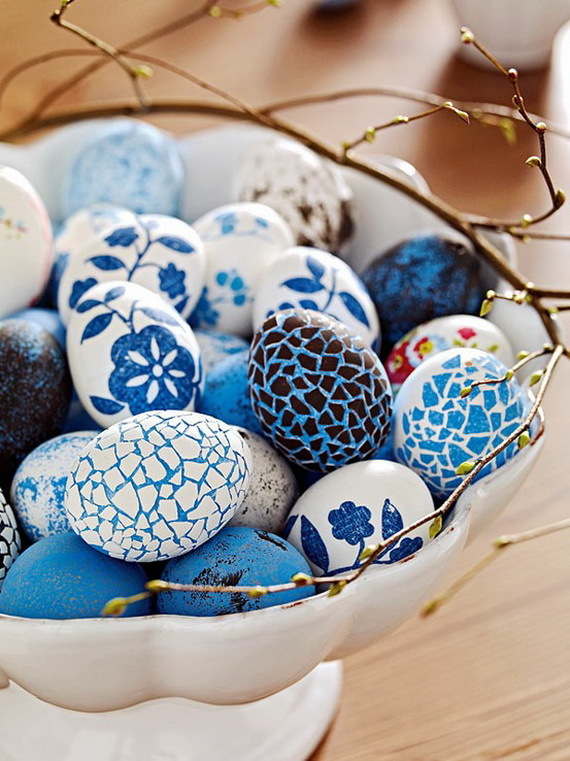 Can't wait to read all the Easter ideas and blog posts. Come back tomorrow to join us in the fun. 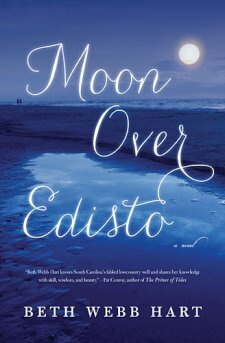 I love reading and when I read the storyline of this book, I knew I would want to review it. I used to live in North Carolina so when I get a chance to read a story about southern living I always look forward to the adventure. What also caught my eye was the authors name, Beth Webb Hart. My connection was made and I was intrigued to see what kind of story she had to offer. I hope you take time to read Moon Over Edisto, I really was captivated by the story and it touched my heart. Please leave me a comment and if you have a favorite book you like to share! Be sure to also check out this months giveaway, a beautiful designer Heart necklace from Sassy Lemonade. 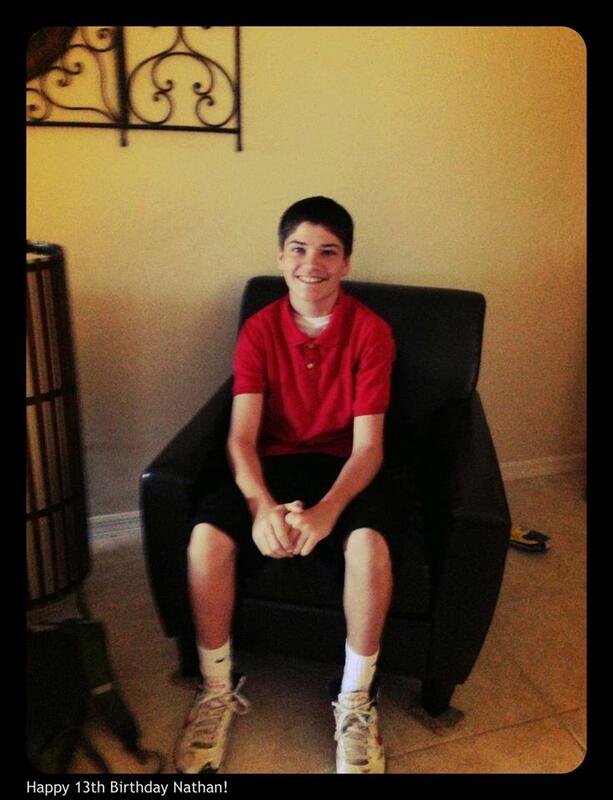 My son is officially a teenager today! I talked to him about what he wanted for his birthday and he decided to just have a family party. We might go to the movies over the weekend but that is still undecided. I asked him what he wanted for a present and he said, "Cash!" Why would I give him cash? He said it was because then he can go out and buy whatever he wanted. Please leave me a comment and if you have a teenager, share some tips with me! If you participate in Wordless Wednesday than linkup. Check out this months giveaway, a beautiful designer Heart necklace from Sassy Lemonade.